Unless you, the crime-fighting ethical hacker, stay on top of your training—your counterparts, the unethical criminal hackers— will continue to grow in sophistication, increasing their nefarious holds on networks and the critical, sensitive, and extremely valuable data they hold. 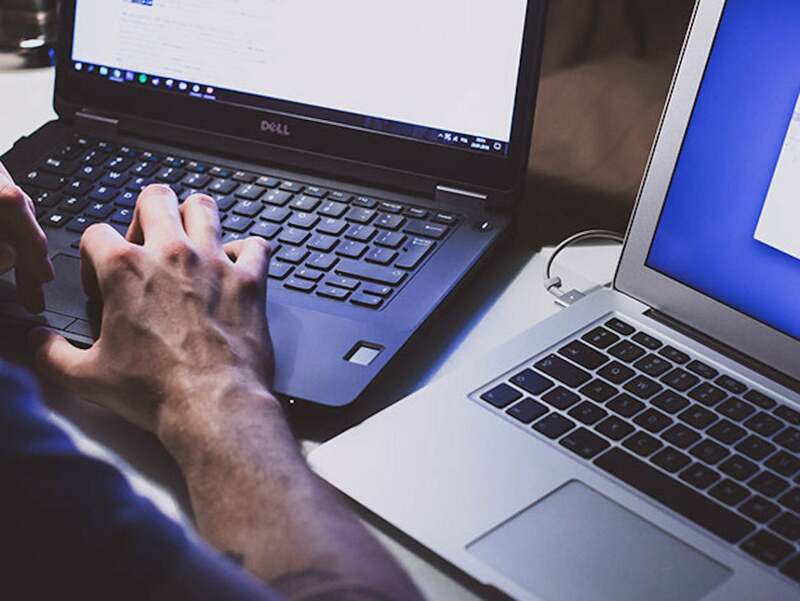 The Certified Ethical Hacker Bootcamp Bundle provides access to 526 lessons and 77 hours of content available 24/7 for an entire year—all designed to make you a cybersecurity expert. Stay ahead of hackers, either at your job, or as an IT security expert. And right now you can save $2,960. That's 98% off the retail price—just $39.